On chilly evenings, most wine lovers agree that there’s nothing more comforting than curling up with a glass of red wine. Unfortunately, spills are bound to happen – and red wine is one of the worst culprits for leaving conspicuous stains on carpets. The trick to removing these stains successfully is to act fast – the sooner you tackle them, the better the results. The good news is that red wine stains aren’t as difficult to remove as you might think, provided you treat the stains correctly. 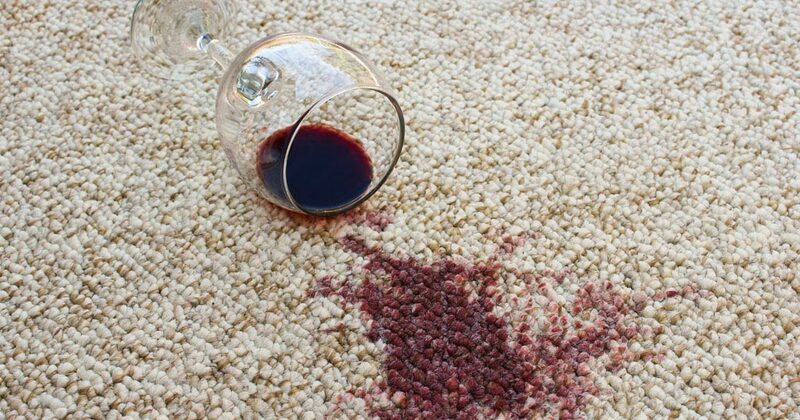 Here’s how to get wine stains out of your carpet without causing irreparable damage. Start by blotting up the spill with paper towels or cloth as soon as it happens. Blot the spill gently. 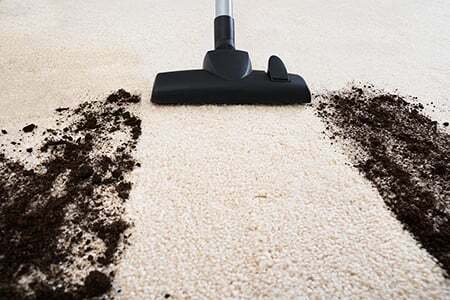 Don’t rub or scrub, or you could just force the stain deeper into the carpet. Start blotting at the edges of the stain and move inward, to prevent the patch from spreading. Once you’ve absorbed the excess liquid, apply a bit of cold water to the stain and blot again. This will help to dilute the wine, and enable you to lift more of the stain from the carpet. Once you’ve finished blotting, cover the entire stained area with a generous layer of salt. Then place paper towels over this and weigh them down with a heavy object. As the salt dries, it will absorb moisture from the stain. Ideally, let the salt sit overnight. Remove the paper towels the next day and simply vacuum up the salt. If you can’t remove a red wine stain simply by blotting and using salt, try using a cleaning solution to lift the stain. There are a range of home remedies for removing red wine from fabric – such as applying white wine, shaving cream, or milk – but generally the safest approach is to use a solution of white vinegar, dish-washing detergent and warm water. Make your cleaning solution by mixing a tablespoon of white vinegar, a tablespoon of dish detergent and two cups of warm water together. Don’t replace the white vinegar with other vinegar, such as balsamic or apple cider, because these can leave stains of their own. To apply the solution, soak a clean cloth in the vinegar-detergent mixture, and dab the stain. Alternate between blotting with the cleaning solution, applying cold water and dabbing with a dry cloth. Repeat this process as needed. If all else fails, combine one part dish-washing detergent with two parts hydrogen peroxide and blot the stain with this. Applying hydrogen peroxide should be a last resort because it’s a mild bleaching agent and can lead to discolouration. 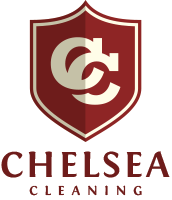 Rather than risking cleaning methods that could further damage a carpet, contact us at Chelsea Cleaning. 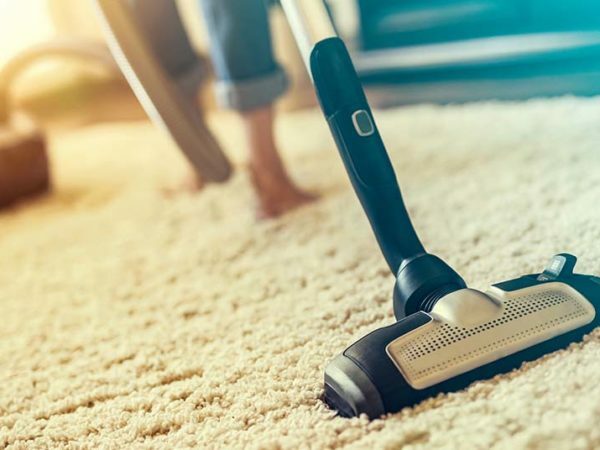 We offer professional, affordable cleaning of all fitted carpets and loose rugs, and our expert team knows how best to tackle all kinds of stains – including those dreaded red wine stains!